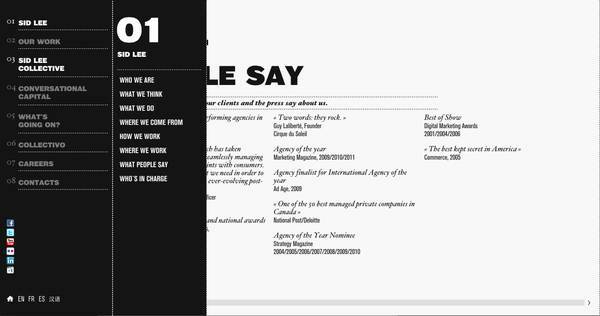 Small start up company looking for professional web page designer. Nothing elaborate just something that looks professional, new and original. Must have CI experience. E-Commerce a plus. Work from home, face to face meetings periodically. 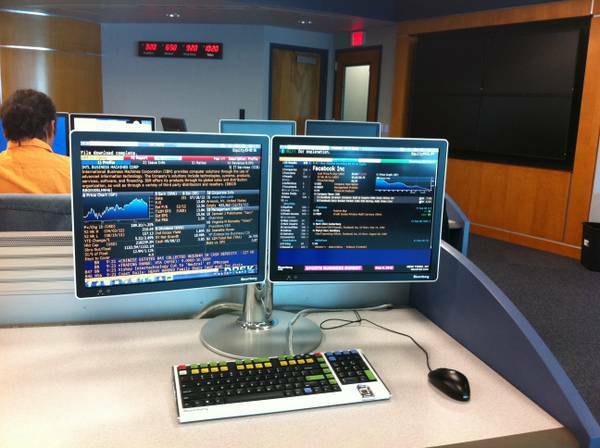 looking for Bloomberg terminal training! If you have experience with Bloomberg terminals, please contact me! I am looking for somebody that can train me on how to use this system. Thank you. text/call 504 289 7908.